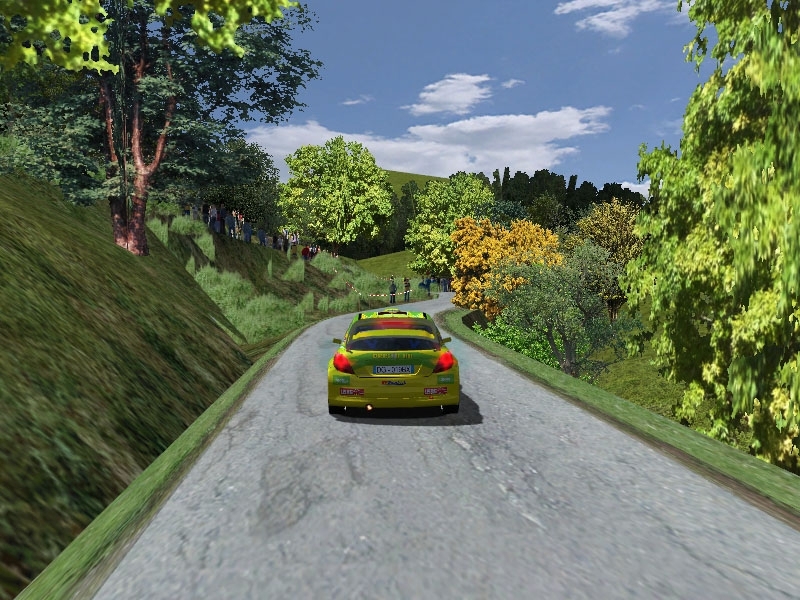 Real track from Rally do Cocido in Lalin into the galician rally championship enjoy! There are currently no setups for Brantega. Add a Setup. A pré-temporada terá corridas abertas, mas para participar de nossos campeonatos é necessário estar inscrito, gratuitamente, na LigaCBR. Thank you. Found it. It was the last one. It appears that my system is not filing the tracks alphabetically anymore. One thing about rFactor Central, you always get an answer to your question, even if it is exactly one month later. LOL I am just kidding, everybody rocks here, and I really appreciate the great mods! Can't wait to run this beauty. Hi mate - although I have over 500 locations installed in rFactor I don´t find YOUR track in the game after having installed it... Pls help me! Mtks in advance, M.L. Hello to all. I cant find the track in the game/sim. It DL with no snags, no problems. I have installed a ton of tracks, but am still a newbie w/pc sims and procedures. Is it under a different name in game? All the notepad files are the exact same size, and I have all kinds of images, signs, etc. Atypical to what I normally see when opened. Hundreds of Notepad files, all the same size....named "Blank" when I open bRANTEGA. There are two files before I open them...bRANTEGA and sky mas (can't open) I copied and pasted the single main file bRANTEGA and sky .mas into Locations. What did I do wrong? I would really appreciate some help. molti, ma molti complimenti. veramente un capolavoro, sicuramente un tracciato rally che rimarra' nella storia di rf. Siamo ai livelli del rally di slovenia. Un altra spettacolare P.S. per il nostro divertimento.